Have you ever wished you looked naturally the way you look with makeup? 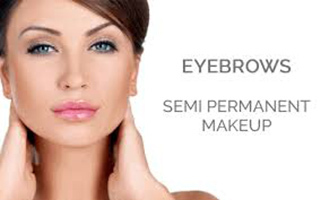 Today more and more women are opting for eyebrows and eyeliner that does not smudge and lip colour that never wears off. 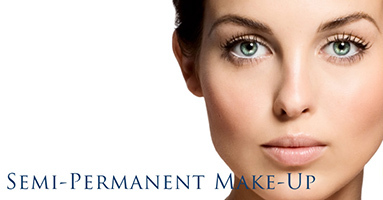 With semi permanent makeup or Micropigmentation as it is also known you can swim, exercise and wake up looking beautiful with perfect makeup.